I love pushing buttons! I imagine myself on a boat shaped like a Gibson Gospel Guitar floating on a sea of Sweetwater 425 Ale while listening to a curious blend of bluegrass, folk and rock n roll music! Oh, wait...that really did happen last night in Nashville! 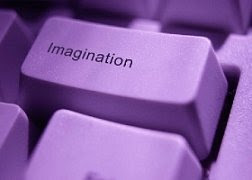 Wow, this imagination thing really works! More to come! Does that keyboard also come with a "Delete Critics" button?